Boxed and dated 1945 Campaign and Service medal with spare ribbon bar. 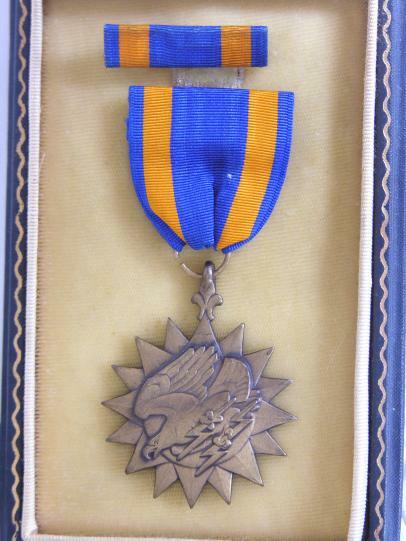 A Victory Medal which comes with a spare ribbon bar. 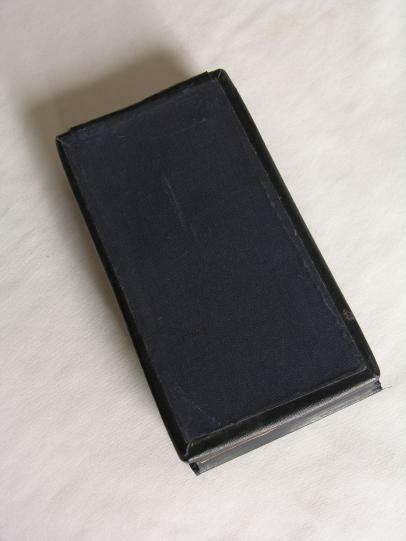 A boxed and dated 1944 Good Conduct medal, with spare ribbon bar and lapel badge. In good condition although the box is not mint. A period Boxed Purple Heart Medal in excellent condition, with lapel badge and medal ribbon. 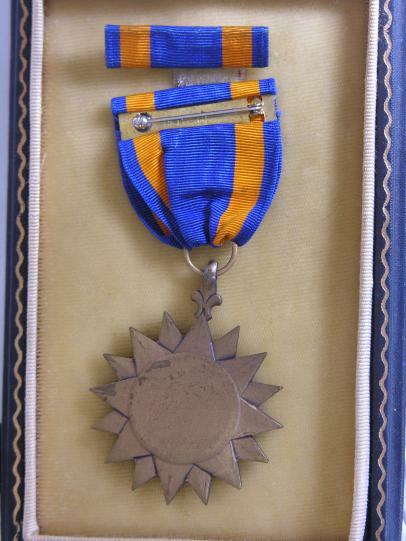 A boxed Air Medal in good overall condition, includes ribbon bar but not the lapel button. Beautiful ornate and finely crafted Vintage Royal Masonic Institute for Girls 1927 Stewards brooch/jewel/medal. 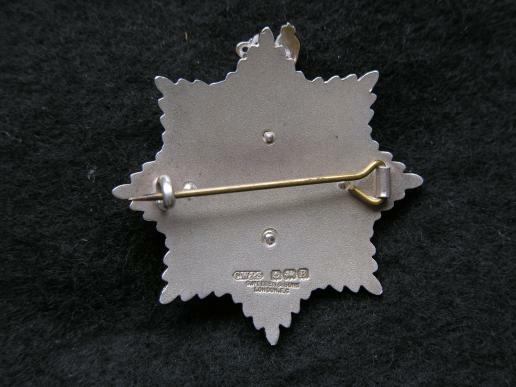 Hallmarked Birmingham and made by Spencer of London. 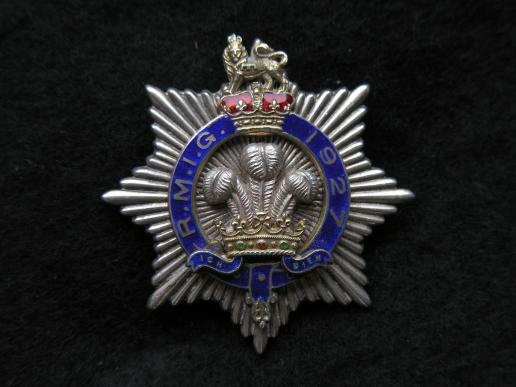 This jewel is heavy and finely detailed with the three feathers, crown and lion, in very good original unpolished condition pin back fixing. 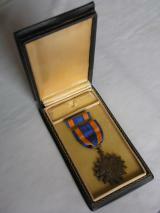 An original American WWII Victory medal pin back in box of issue. Complete with medal ribbon. Here is an original USAAF DFC medal in the issue box in good condition with lapel badge and medal ribbon (clutch back fittings) Box is good condition. The Distinguished Flying Cross is a military decoration awarded to any officer or enlisted member of the United States Armed Forces who distinguishes himself or herself in support of operations by "heroism or extraordinary achievement while participating in an aerial flight. 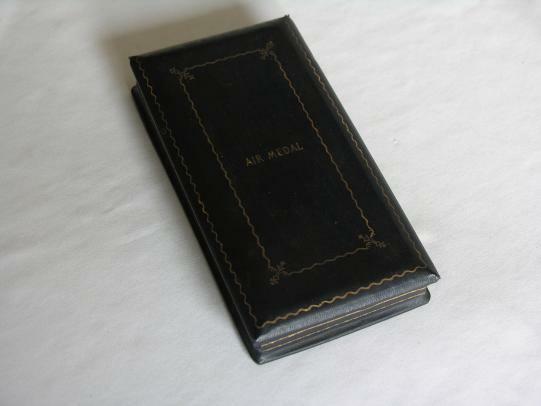 An original Air Medal in the box of issue in good condition complete with ribbon and lapel badge.